Does the sound of fresh foliage, rustic charm and boho glamour sound like wedding heaven to you? 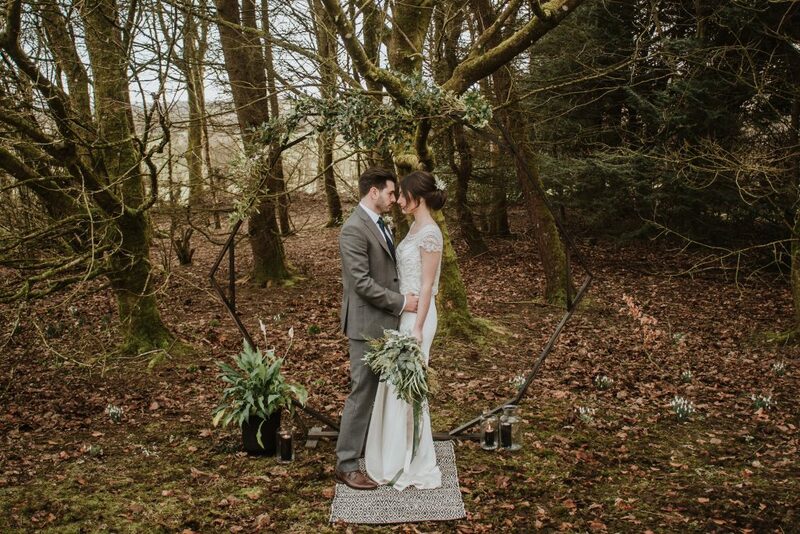 If so- be inspired by this stunning creative shoot at Brekenhill in Ballyclare, Northern Ireland. 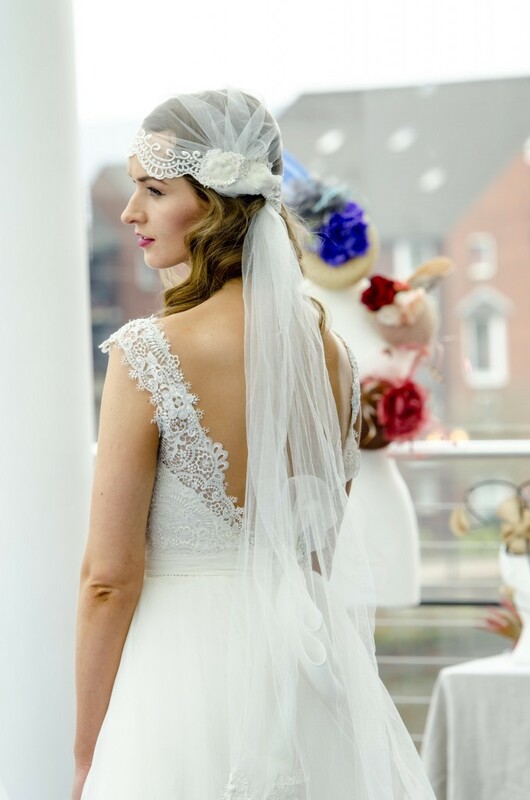 Quirky Weddings, Alternative Wedding Fair, Waterfront Hall, 2nd February 2014,12 – 5 p.m.
Visionary Veil are delighted to be exhibiting this Sunday at the Quirky Wedding Fair. 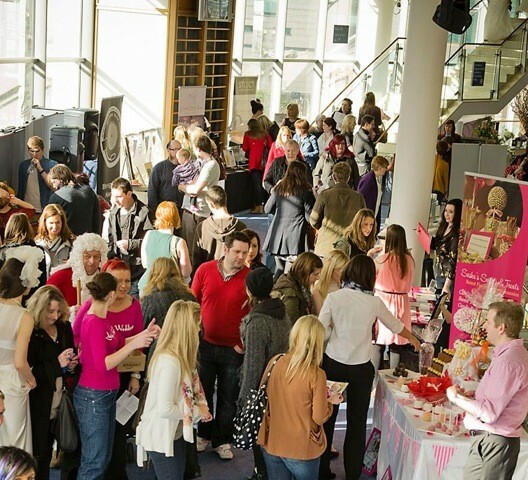 The Venue is the Waterfront Hall Belfast, 12 – 5 p.m. and the entrance price is £6.00. 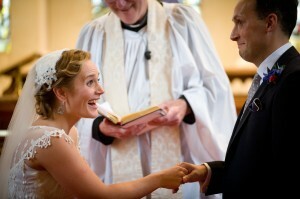 competition winner ‘s, Dawn, for her thoughts on why Quirky Weddings, Alternative Wedding Fair is so special. Dawn loved The Quirky Wedding Fair which is a really refreshing wedding fair based in Northern Ireland. Visionary Veils exhibit at The Quirky Wedding Fairs and we know that Quirky Weddings want every bride and groom to have the wedding they want no matter what their personal taste might be. Hello there! We’ve another little Saturday treat for you today, because it’s the weekend – and who needs a better excuse than that? 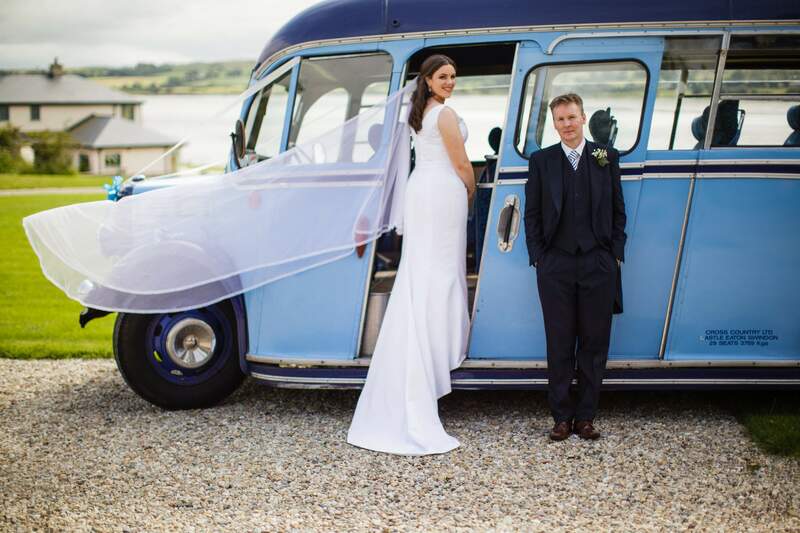 Wedding Photographer Sam and husband Phil’s wedding took place on 12th August, 2013 at Arlington Baptist Chapel in Bibury, followed by a reception at the Stone Barn near Upper Windrush – both venues located in the stunning Cotswolds. “As a wedding photographer I have been to many, many weddings, and this definitely helped me realise more what I didn’t want rather than what I did want my wedding day to be. “Phil and I met on a Christian dating agency website. We got engaged at the end of April this year and married just over three months later. We had been talking about getting married for a while, there wasn’t an actual proposal – I had seen a ring I liked in a jewellers in York and Phil suggested I try it on. I knew he had ordered it, but he surprised me with it when I arrived at his house one weekend with flowers, champagne and down on one knee. 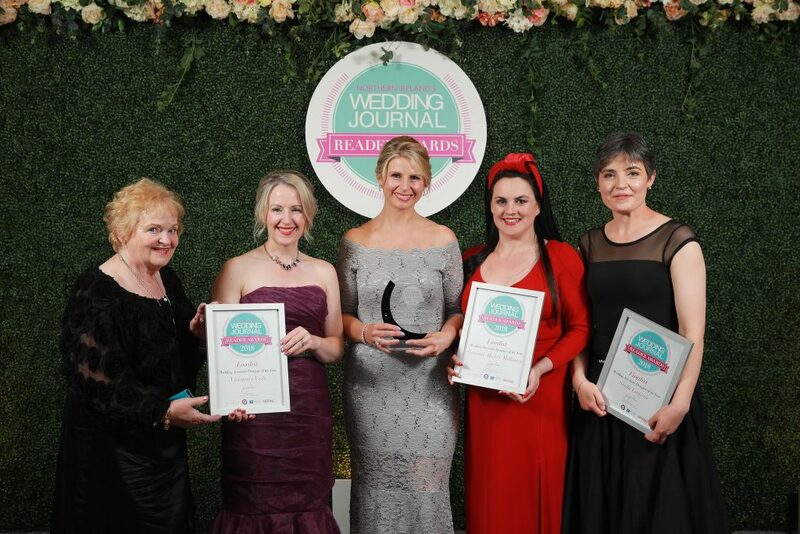 Huge Congratulations to our stockist Love Bridal, Manchester who are the Regional Winners of The 2014 Wedding Industry Awards. 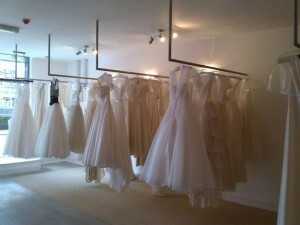 We are so pleased for Emma Draper who owns the beautiful bridal boutique in Altrincham, Greater Manchester. 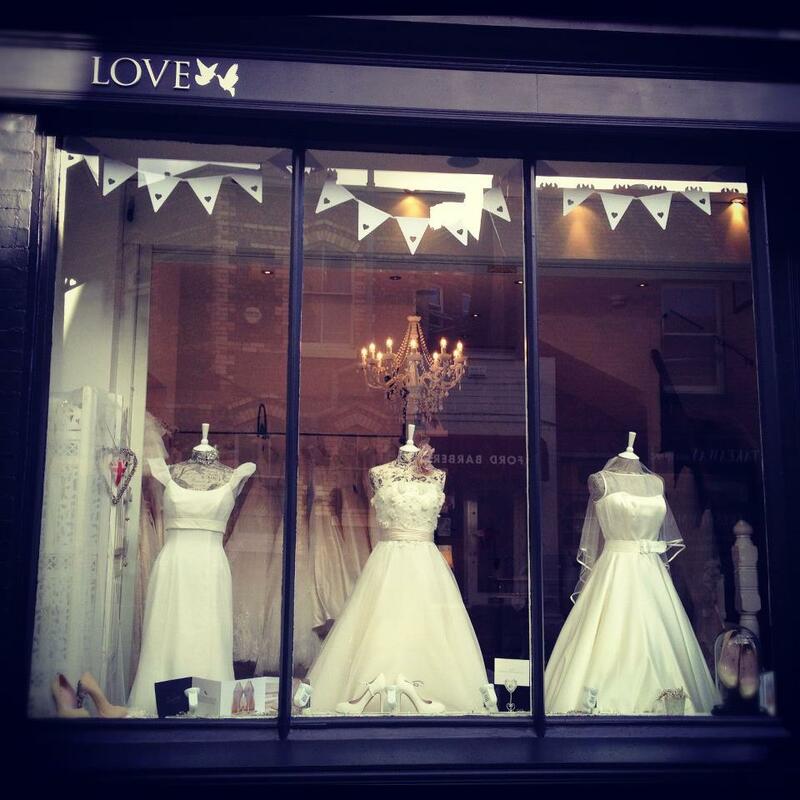 I have had the pleasure of visiting Emma in her beautiful boutique where she stocks a wide range of wedding dress designers including Terry Fox, Stuart Parvin, Raimon Bundo, Mia Mia and Heritgate by Balbier/Wyatt and of course bespoke wedding veils by Visionary Veils. 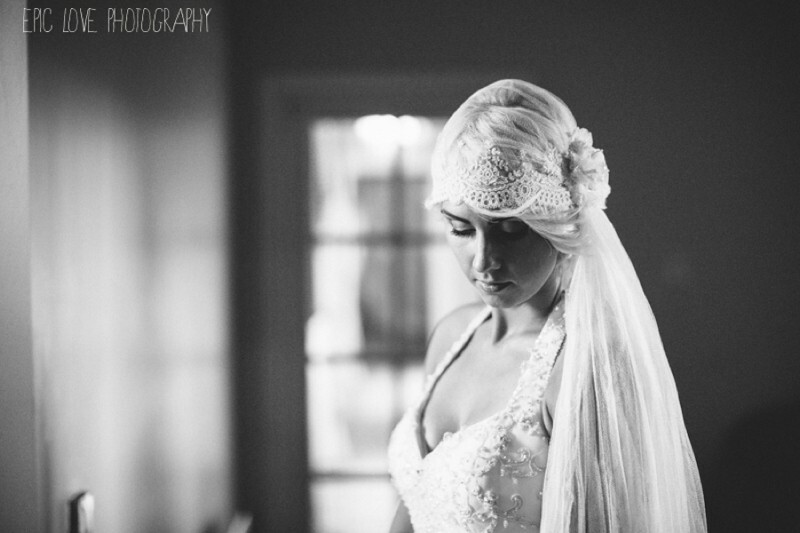 Struggling to find your perfect wedding veil…. Not sure what style or length to chose then why not let the experts help. 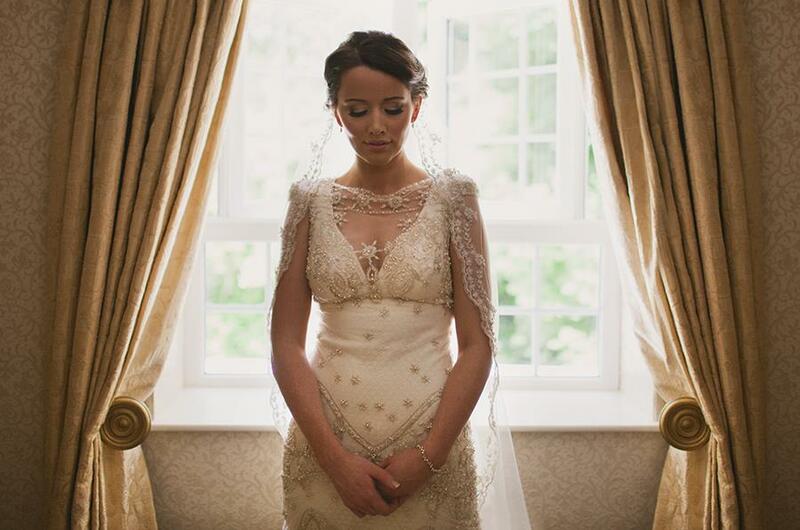 Visionary Veils are Ireland only bespoke wedding veil design service so why not make an appointment to find your perfect wedding veil. 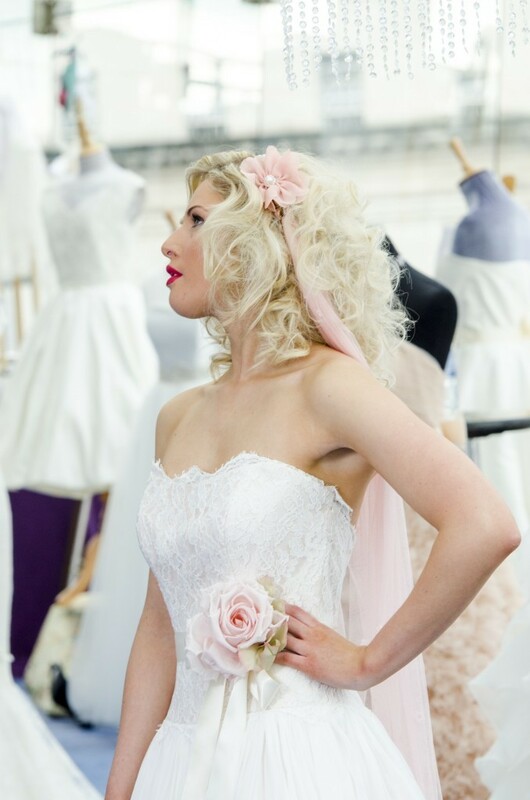 Visionary Veils are super excited to visit our Limerick stockist Lilac Rose on Sunday the 3rd of November 2013. This is a perfect opportunity to try on different wedding veil lengths and styles of wedding veil and discuss your wedding veil ideas. 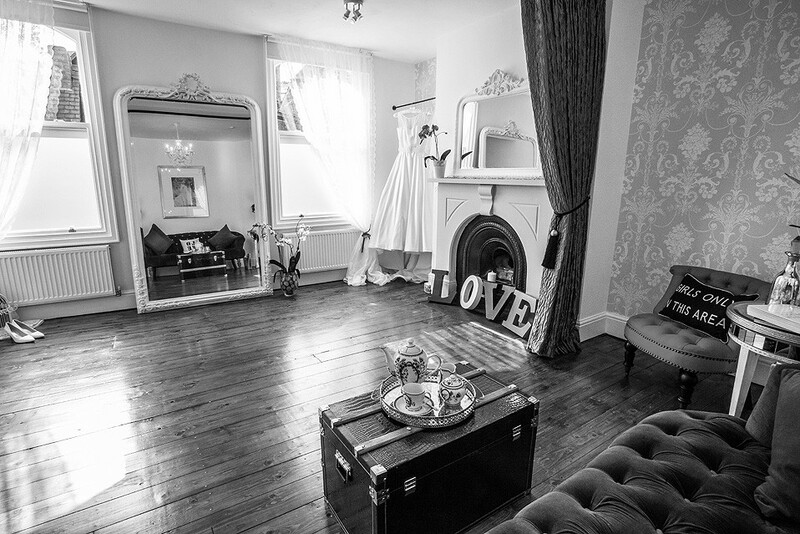 Visionary Veils owner and designer, Rebekah, will be offering individual appointments to help our Limerick brides to be with their veil decisions. Visionary Veils will bring their full wedding veil range and their extensive lace and edging ranges for potential clients to see. Saving you a journey to Belfast! This is a perfect opportunity to try on different lengths and styles to see what type of wedding veil will complement your wedding gown. After your appointment you will receive a wedding veil quotation. We would recommend that you have already chosen your wedding gown before booking an appointment as Visionary Veils design a wedding veil that will complement the style, detail and shape of your chosen wedding gown. Helpful hints – Have a look through our website wedding veil categories to see if there is a particular veil that you might like to consider. If you have a swatch of your wedding dress fabric it would be helpful to bring this with you to your appointment. 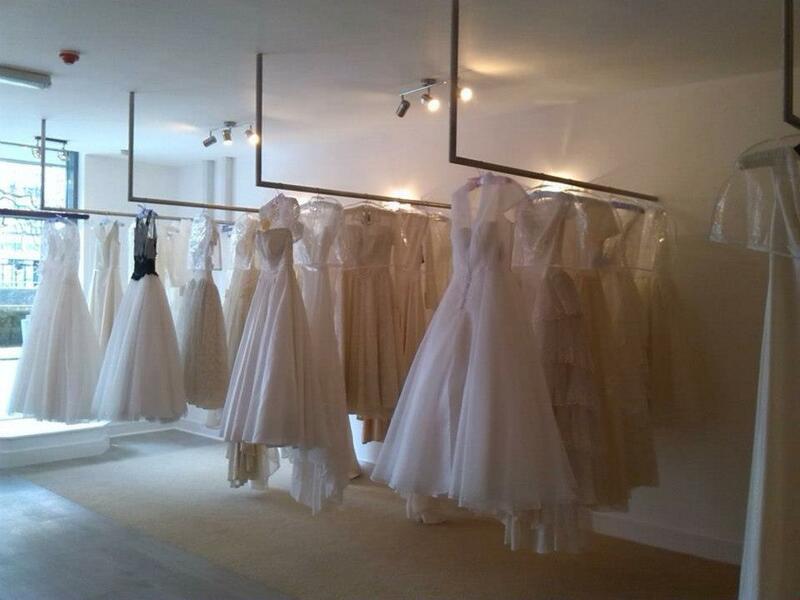 To make an appointment please contact Donna at Lilac Rose Bridal boutique please call 087 687 3651 or email hello@lilacrose.ie. 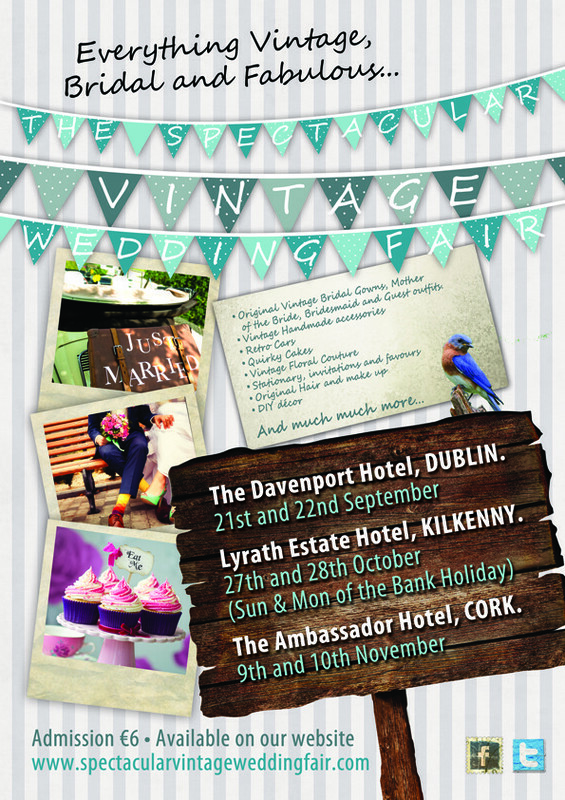 VIsit us at the Spectacular Vintage Wedding Fair, 21st – 22nd September, Davenport Hotel, Dublin. 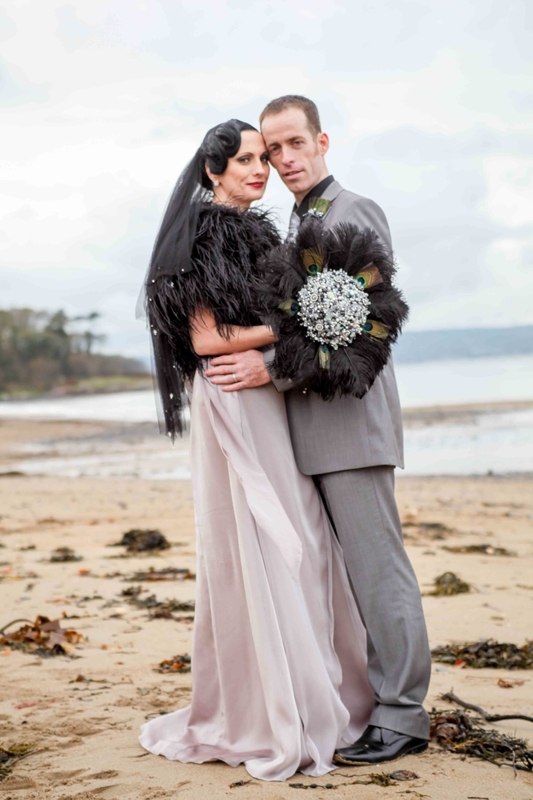 Visionary Veils had an absolute ball when we exhibited at the last Spectacular Vintage wedding fair in March 2013. Over the two days we spoke to over 400 Brides to Be. We have already created veils and birdcage veils for the brides that we met at the last wedding fair and look forward to featuring their weddings on our Brides Gallery in the coming months. As well as dozens of other vintage and alternative style vendors there will be a very vintage tea party, fashion show, live music and DIY demo’s as well as ‘The Man Crèche’ for reluctant grooms. 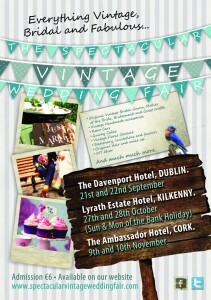 Check out www.spectacularvintageweddingfair.com for further details. Visionary Veils are delighted to be featured in the current bridal supplement of the Laha Magazine, the Arab Woman’s leading Weekly Glossy. It is so exciting for our wedding veils to be reaching brides all over the world. 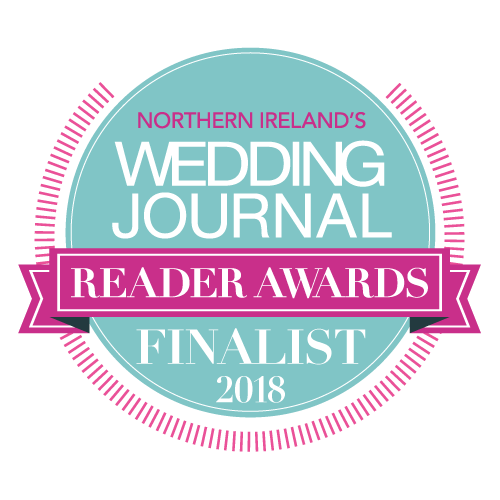 Stylist’s celebrity editor Debbie McQuoid married Alex in Northern Ireland in October last year and is still the most low maintenance bride I have ever met! This was where I went a bit mental and spent a fortune. But I figured it’s my own money and it was separate from our budget so I could really go for it. It’s called Kristene from Claire Pettibone. I loved the vintage lace on it and it suited my figure in a subtle way. 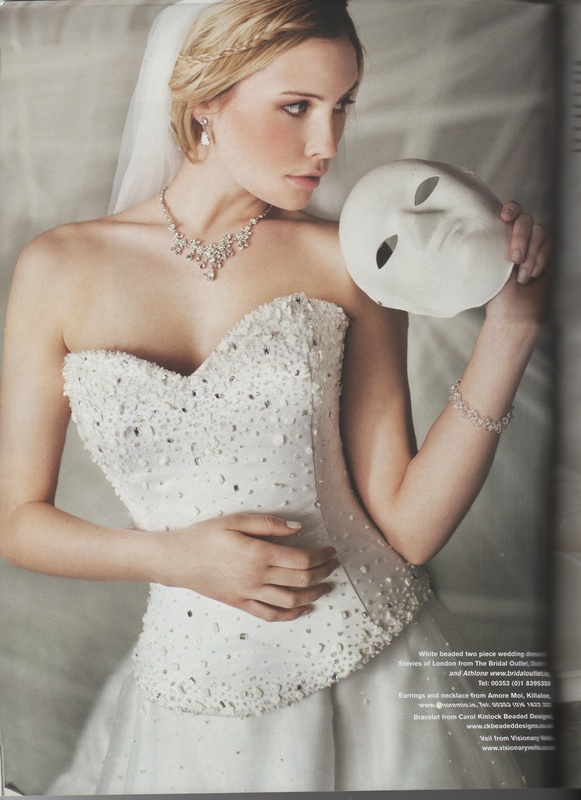 I nearly cried when I first started looking and every bridal shop took one look at my bust and tried to get me into a strapless, Jordan-esque gown. ‘Make the most of your assets, dear’. Arghhhhh!!! !